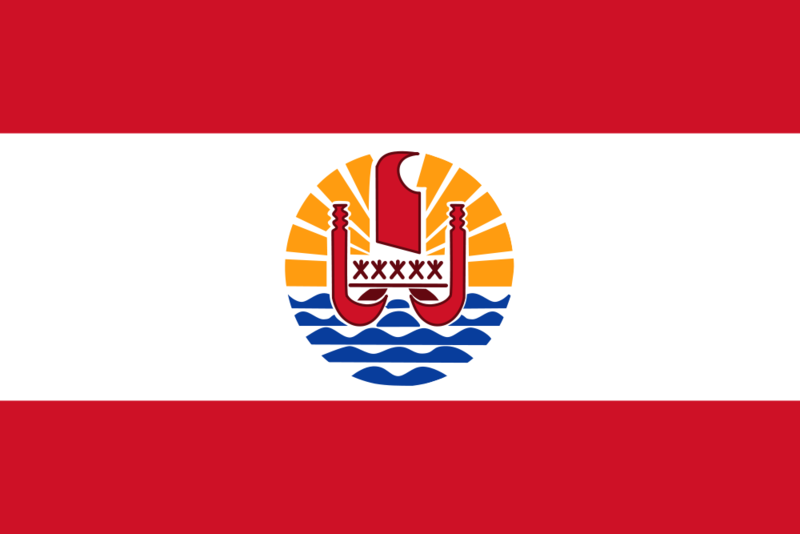 Assembly: French Polynesia has a unicameral Assembly of French Polynesia (Assemblée de la Polynésie Française) with 57 seats. * Represented by the High Commissioner of the Republic Rene BIDALL. President is elected by parliament. In the Assembly of French Polynesia (Assemblée de la Polynésie Française) 57 members are elected through a closed-list proportional representation system to serve 5-year terms. There are 6 electoral districts with magnitudes ranging from 3 to 37.